The timing of our travels this year was set by one thing only: Matt and Kathy's wedding. Fortunately they'd sent out a "date claimer" a few months ago, to enable us to make the requisite arrangements, and today was the day. 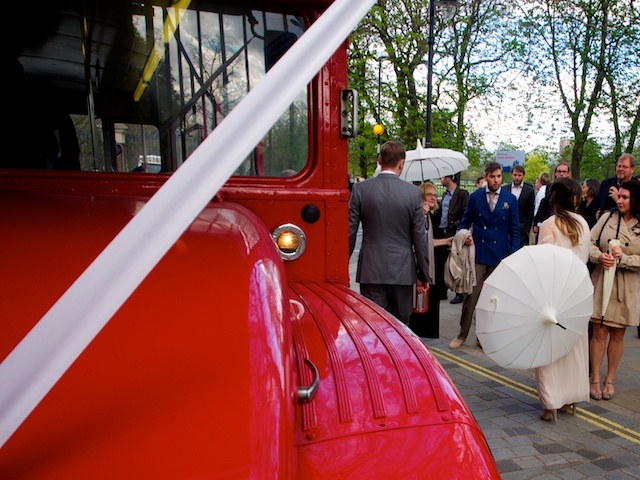 The event was a stupendously simple yet complex affair, beginning at their house where guests boarded a London bus for a tour of the City stopping at various places on the Monopoly Board and some that weren't, to enable photographs to be taken of the bride and groom, or even postcard London. 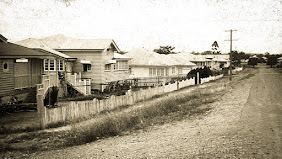 The entire top deck of the bus was occupied by expatriates all speaking with the same accent, but now living in all corners of the globe, from Tanzania to Townsville, Seattle to Sydney, from France to Finland and I could go on. It's a strange quirk of the world in which we live that it is easier to arrange a reunion with nephews and nieces and siblings for that matter, on exactly the other side of the world than it is in the country in which we are supposed to be resident. The guy with the weather switch was working overtime, managed to find glorious sunny weather at every photo stop, and for the ceremony as well, while in between all other conditions including hail were encountered, and saved the real wet and chill for the long evening indoors. As we wandered in direction home in time to catch the last train, but none the less in the rosy glow of a totally delightful day, we mused at what makes weather "feel like". For instance, the forecast said this evening's temperature would be minus one, but that it would "feel like" minus two, but to us all it just felt as though we had just had a great time. Matt and Kathy, if the rest of your lives unfold the way your wedding day did, you're futures are assured of being magical indeed.